Shop the best! Pay Rs 79 & get Rs 700 off on Camera, Electronics, Health & Personal care, Mobiles, Appliances & more at timtara.com. Get ready for an exclusive shopping experience! You will get a coupon in email. We have a hot and yummy offer for our readers. McDonald's this time. Yes , You would surely love this offer because McDonalds offers are rare to see. So Read on to know more about this yummy offer. 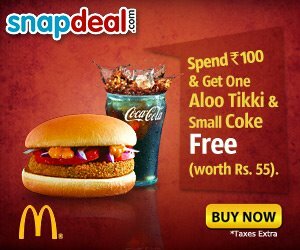 Get 1 Aloo Tikki burger and 1 small coke worth Rs. 55 absolutely free on purchase of Rs. 100. That means you have to buy something worth Rs 100 and just show them your coupon. You will get a Aloo Tikki Burger and a Small Coke Absolutely free. Pay Rs 10 and Get this voucher . Take a print out of voucher and enjoy yummy McDonald's food. Click here to go to snapdeal, register yourself and you will get SMS containing coupon code. Now Click here to go to Deal page. Click buy now and use your promo code at checkout. Once again Pepperfry have a deal and we make it a real steal for you guys! Gatsby Grooming pack which includes 6 items worth Rs 715 is offered at Rs 570 by pepperfry and all those who have got Rs 300 off coupon can get it for just Rs 270 and other can get it for Rs 345. A complete package for grooming the modern man! How to get it using Rs 300 coupon? Click here and add gatsby grooming pack to cart. Use 300 off coupon code and pay remaining Rs 270. How to get it if you don't have Rs 300 coupon? Subscribe to news letter you will get 25 more credit. Update: Product is now Sold out! Thanks Digs India for updating us. Please check other 3 similar products here . FutureBazaar.com is a very famous shopping website, venture of future group, where you can get almost everything. To get discount on already discounted products, stealify brings you amazing coupons. They have 2 types of coupon. Rs 100 and Rs 150. Best part is you can generate yourself. Read on to know more. 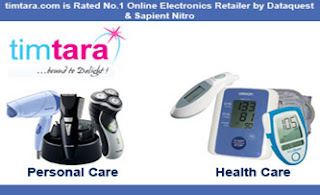 How to get Rs 100 off on minimum purchase of Rs 499? How to get Rs 150 off on minimum purchase of Rs 750? To avail of this service, your mobile number must be registered with ICICI Bank Mobile Banking. If not registered yet, please click here. 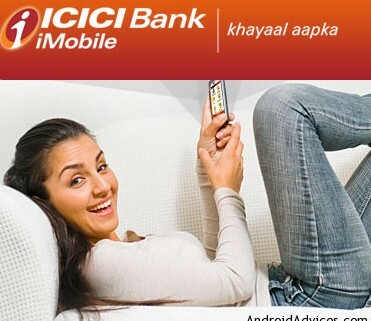 This special offer is available one time to any ICICI Bank account holders availing iMobile Mobile Banking Service. Customer will get recharge for Rs 100/- depending upon the operator /circle. This offer is not applicable on Prepaid Mobile Recharge transactions. Make a financial transaction during the promo period using ICICI Bank iMobile application. On successful recharge, during promo period, you will receive a 12 digit Oxicash Card number in your ICICIBank.com secured mail inbox. The Oxicash card number can be used to recharge any prepaid mobile number at www.oxicash.in. At www.oxicash.in please ensure a) Your amount of recharge is Rs. 100 and b) You click on the “edit” option if you have changed the operator. Under "Payment Details" section select Oxicash Card and use your 12-digit Card number. The mobile number will be recharged with an amount of Rs 100/-.